Our hands are essential in so many everyday tasks and yet many of us lack strength in our wrists, or struggle with taking the lid off a new jar of jam, even gripping a heavy bag. 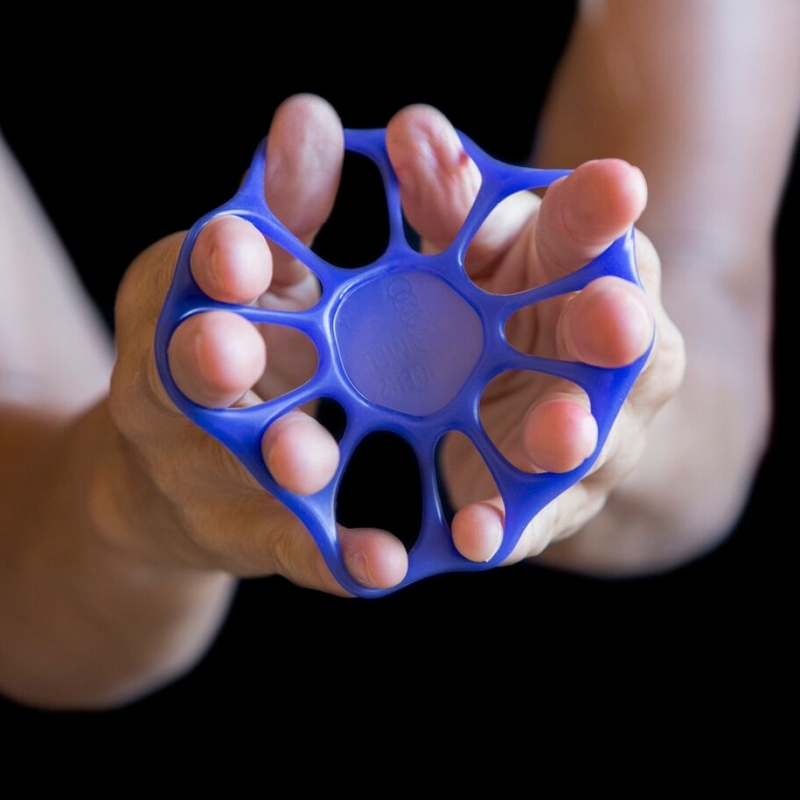 PowerFingers allows you to effectively train the hand, wrist and forearm to improve strength and dexterity, and to both prevent and recover from injury. PowerFingers brings the muscles of the forearm back into balance by strengthen the extensors of the wrist as well as improving grip strength. PowerFingers has been developed to allow anyone – Young or Old, Professional or Amateur – to receive some benefit from its use. 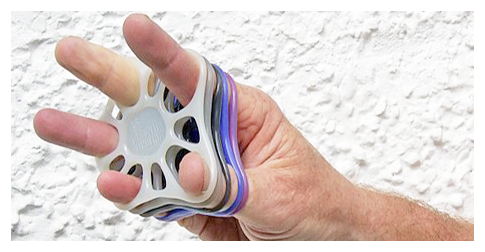 Advantages of PowerFingers include Strength building, Finger Speed, Dexterity, Injury Prevention as part of a Post Trauma structured rehabilitation program. 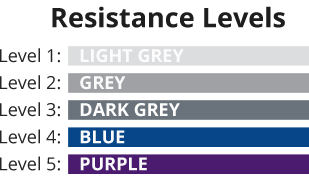 PowerFingers can help whatever your requirement. 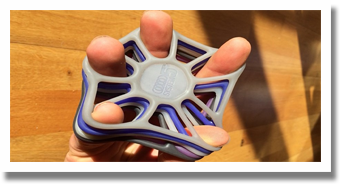 PowerFingers is an essential training aid for many sports, including pilates, yoga, rock climbing, golfing, tennis, volleyball, baseball, pickle ball, basketball, gymnastics or bowling. If your sport involves grip or wrist strength then PowerFingers is essential. Musicians, both professional and amateur can ensure their hands, fingers wrists and arms stay healthy, strong, flexible and responsive to their instrument. Gamers and IT personel who regularly use keyboards, and all of us who text and regularly use smart phones and tablets, can maintain healthy balanced muscles and joints in the hands, wrists and forearms with PowerFingers. 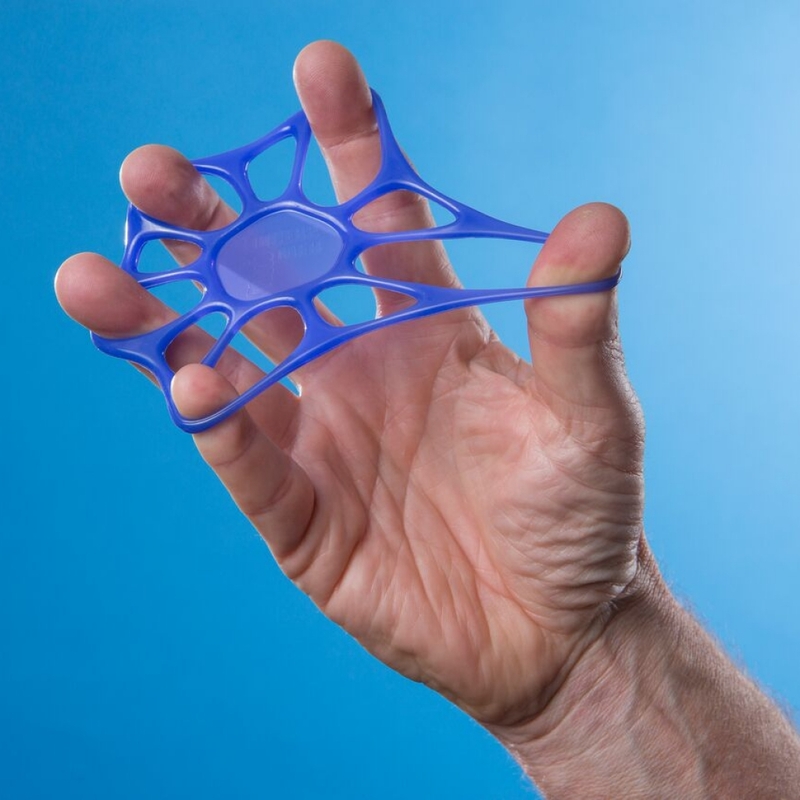 People who suffer from conditions such as rheumatoid arthritis, carpal tunnel or repetitive strain injuries can also benefit from PowerFingers. Older people or anyone who struggles with opening jars, medicine bottles will benefit from 10 minutes a day with PowerFingers. The PowerFingers Education Team has developed a program of over 30 exercises. To get most benefit from your PowerFingers find your Nearest Instructor. If you are interested in becoming a certified PowerFingers Instructor learn more by visiting our Education Page. To begin, start by exercising with our lightest resistance ring and working your way up through the resistances based up your requirements. Some exercises will require only a light resistance, post injury others exercises such as wrist curles will require the use of all five resistances. Most exercise programs will encourage you to work systematically upwards in resistance, you will develop greater strength, speed and dexterity in both the fingers and the hand. The most common reason for compression of the median nerve is a result of the carpal tunnel collapsing inward. This is thought to be caused by a muscle imbalance that results from long, weak extensor muscles not begin able to hold the carpal bones in position or the extensor muscles ability to withstand the tremendous pull from the flexor muscles. The most effective treatment to eliminate the muscle imbalance is to stretch and lengthen the flexor muscles; and strengthen and shorten the extensor muscles, creating equality of length and strength of the muscles within and around the carpal tunnel. This in turn stabilizes the carpal bones in their proper position, keeping them from collapsing into the carpal tunnel. This is something PowerFingers are designed for. It is important to understand that performing any unidirectional movement pattern on a constant bases, whether static or repetitious in nature, can cause muscle imbalances throughout the entire upper extremity, affecting the fingers, hands, wrists, forearms, elbows, upper arms and shoulders, but these imbalances can be corrected with the appropriate training program. PowerFingers are so confident that should you not feel any benefit from using PowerFingers after 30 days, You can return the product we will return your money. The System5 team includes professional musicians and athletes. You can contact System5 from 8.30am – 5.30pm EST, Monday – Friday; or anytime of the day via the email address below. We welcome and encourage your feedback.